As reported by Visor.ph, Angkas is close to fully becoming legalized after the House of Representatives approved a pilot run of the ride-hailing service. Through the Congressional Committee on Metro Manila Development Authority and Department of Transporation, the test run will be used to check if motorcycles as PUVs are a viable option and to finalize the implementing rules and regulations (IRR). Once approved, the IRR will be sent to DOTr Secretary Arthur Tugade for final approval. The downside, however, is that the exact date for the pilot run has yet to be set. Undersecretary Mark De Leon reveals that details for the trial period are still being polished by the technical working group created by the DOTR. The policies will be finalized at the group’s next meeting – one which currently has yet to be scheduled. While Angkas was initially legally shut down by a TRO issued by the Supreme Court, its riders still continued to operate underground. 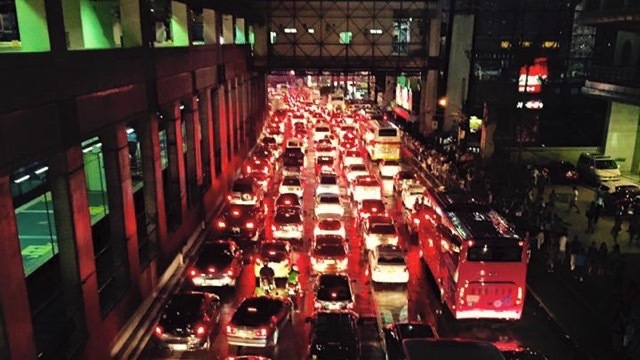 The app, which reportedly has 27,000 registered riders, continues to be a popular option among the pvblic, as it’s seen as the answer to Metro Manila’s hellish traffic.